PPC campaign management requires significant testing to find your company’s sweet spot and identify which approaches work best for generating conversions. As a Pay Per Click advertising company, we make sure to do our due diligence when it comes to researching your industry and identifying the optimal channels for launching campaigns. PPC ads offer price points and options for every type of business, large or small. Google AdWords represents the major platform for typical paid search, but Bing and contextual search platforms represent opportunities to advertise in a less competitive space and take advantage of traffic from multiple sources. What are the benefits of PPC Management Services? Immediate lead generation: promote new products and services instantly through ads on search engines, text-based advertising, and other paid distribution channels. There’s no “waiting” period, you can begin right away! Dominate the page: running a PPC campaign in conjunction with an organic search strategy will give your brand a presence on both paid and non-paid listings. There’s a potential to show up in multiple places in search results. Pay only for clicks: it’s as simple as it sounds – you only pay when someone clicks your advertisement. Unlike traditional advertising, paid advertising allows you to set the budget that you want. Nothing more, nothing less. Understand your audience: by testing different paid advertising sources, you will see which keywords, ads, and placements generate the best return on investment. Learn more about your targeted audience’s consumer behavior online and then adapt your strategy accordingly. Through extensive research, our PPC management company selects the best collection of keywords for search-based campaigns to maximize exposure and keep bid costs relatively low. Users are segmented based on keywords and geographic location. This may be the most difficult part when developing a Pay Per Click campaign. When we take charge of your PPC advertising, SEO Brand backs up your keyword data with thorough research to ensure success. SEO Brand creates multiple ad groups for both split testing and optimization purposes. Campaign testing is critical as the immediate feedback allows our team to analyze the strategy and re-adjust based on ad copy, landing pages, and keywords that are most effective at driving traffic and targeting leads. Landing pages with a clear call to action increase conversion rates and maximize your ROI. SEO Brand creates a seamless funnel from the ad itself to the desired result. 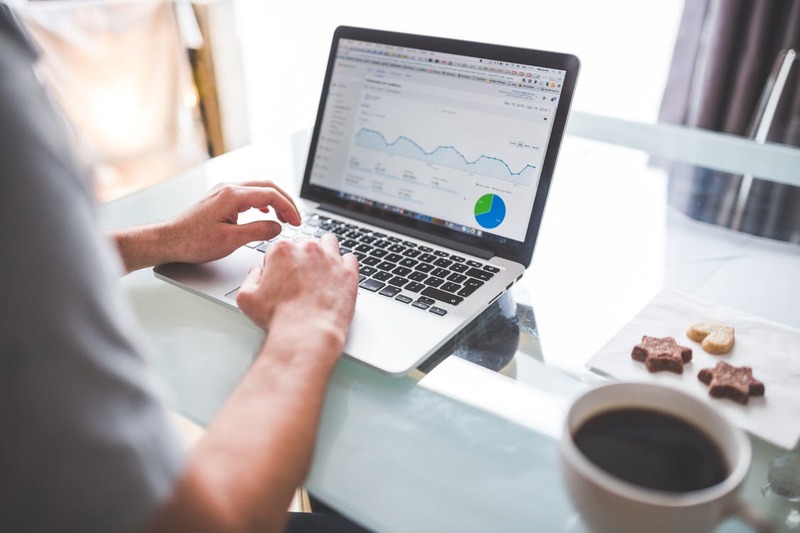 Once your PPC campaign gets going, we provide your business with ongoing monitoring and detailed reports including key statistics and future recommendations if the campaign needs adjusting. SEO Brand closely analyzes click-through rates and conversion rates and makes adjustments with regards to bid management. Some visitors might be in a “browse-only” mode and leave your site. In fact, most users are likely to leave a site without completing a purchase. That’s where display advertising and retargeting can prove to be beneficial marketing tactics. They not only maximize your online exposure, but they generate more sales. With the help of SEO Brand’s display advertising and retargeting services, you can re-market to them elsewhere on the web. Through marketing efforts, you drive a targeted audience to your website. Users browse your website, looking at various products and services. Due to circumstances out of your control, they leave your site and begin to surf the web. On one of their favorite sites or on Facebook, a display ad promotes your website. Recalling the brand, users come back to your site to make a purchase, making the satisfying journey from browser to customer. Retargeting provides the ultimate opportunity to encourage new users to become customers or promote offers to existing customers with cross-sells and up-sells. Pushing products and services has never been easier. Increase conversion rates: users researching a product are more inclined to shop around. See a measured ROI from generating traffic by bringing them back to your website. Fight shopping cart abandonment: users comparing different online retailers are more inclined to abandon shopping carts during the purchasing process. Through retargeting, you can target users based on specific products they have viewed and abandoned. Displaying targeted ads on their favorite sites can encourage them to go back and complete a transaction. Increase brand awareness: the more your ads are seen, the more likely your brand is recalled. Even if users are just comparing alternatives or searching for information, increasing the number of times your brand is exposed to a target audience will ultimately lead to sales. If you are interested in our PPC management services, contact the experts at SEO Brand. Our specialists are happy to help you run a successful campaign. Call us today to take advantage of everything we have to offer your business.